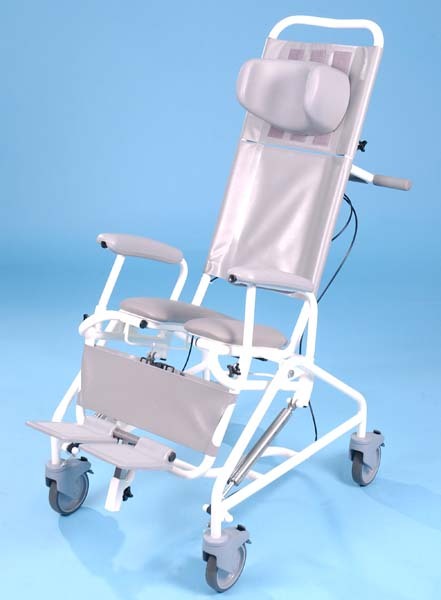 The Freeway T80 Paediatric Reclining Shower Chair is a reclining shower or toilet/commode chair that has been purpose built for the needs of younger clients. 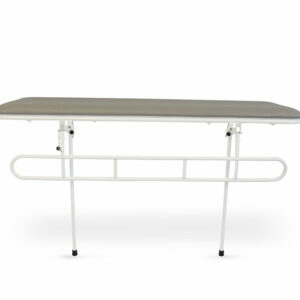 An extensive range of accessories are available for this model including full head and half head removable headrests as well as thoracic and lateral supports. 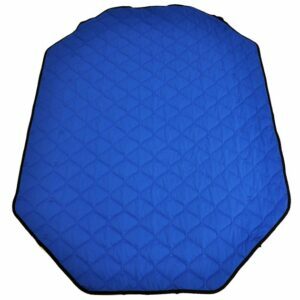 Offers increased comfort and pressure relief. 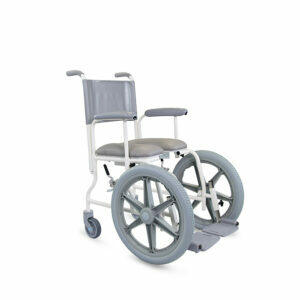 Provides additional support that cannot be found with a standard shower chair. Sealed maintenance free hydraulic system. 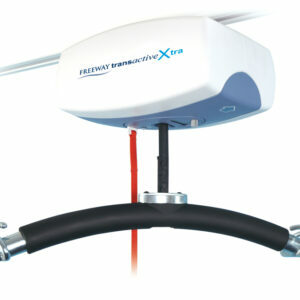 Provides smooth operation for user comfort. Modular design-choice of seat, backrest, armrest and footrest.